Apple updated its list of medical partners ahead of a speech today by its Clinical and Health Informatics Lead Ricky Bloomfield, M.D at the ONC’s 2nd Interoperability Forum, revealing that over 75 different health institutions are now supporting the iOS Health Records feature, up from only 12 earlier this year (via VentureBeat). As of this month, the Apple’s health records initiative is supported by 77 health systems representing hundreds of hospitals and clinics across the United States. Bloomfield said that Apple opted to support an open health data-sharing standard called Fast Healthcare Interoperability Resources (FHIR) that notably won’t be final until the end of this year. He explained that FHIR aggregates a patient’s health data from multiple sources, then makes it easy for the user to store, view, and share the data. On the viewing side, iOS users are able to use the Health app to see both the raw data that’s been transmitted and simple graphics that quickly illustrate whether a specific result is in or out of a proper range. 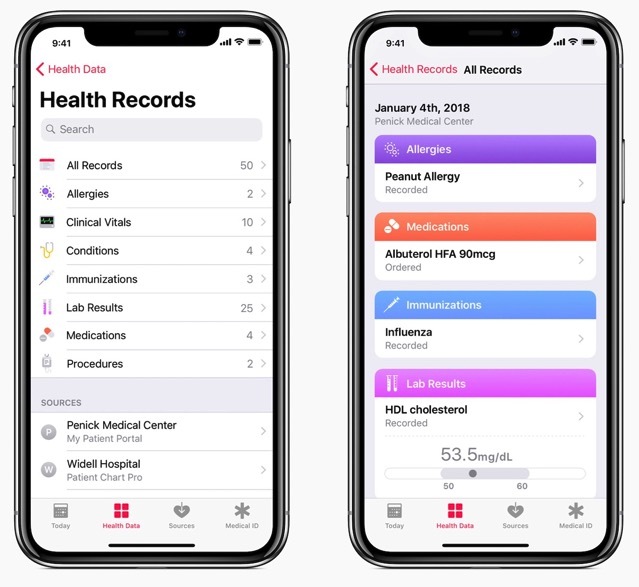 Apple previewed the Health Records feature for the first time alongside the beta version of iOS 11.3 earlier this year, noting that the feature was in testing with a dozen primarily coastal and Midwestern U.S. health systems. 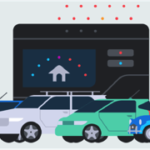 In June, the company opened its Health Records API to let developers build apps with health history support.